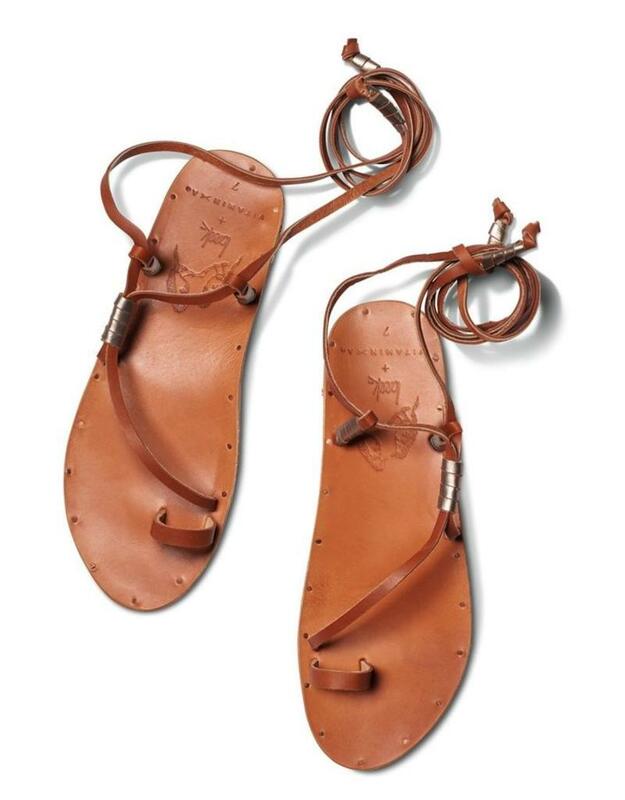 Book your flight, bring these shoes. 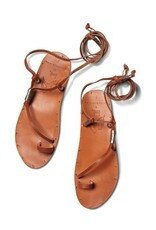 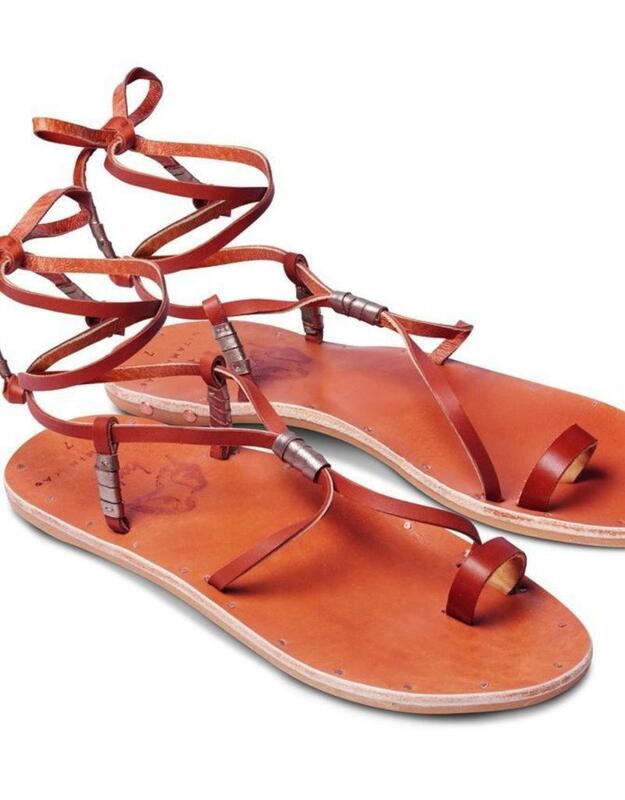 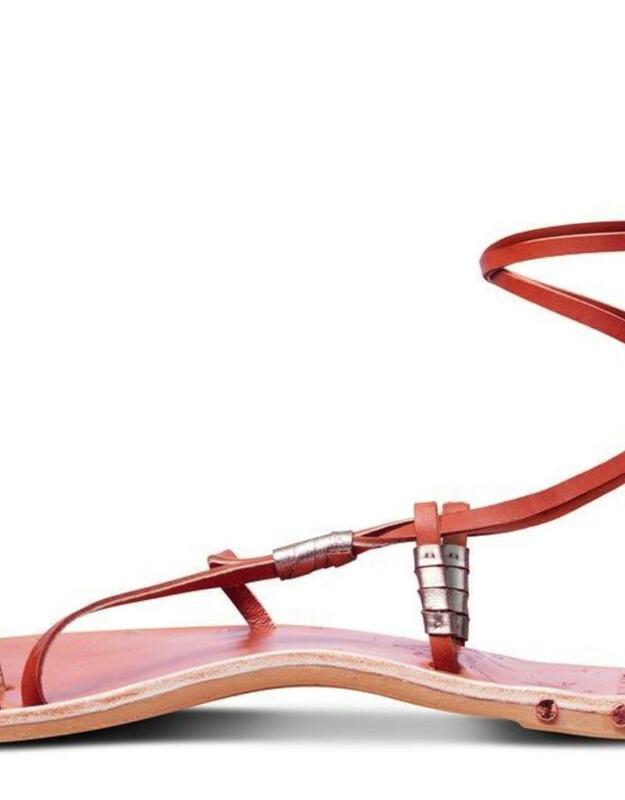 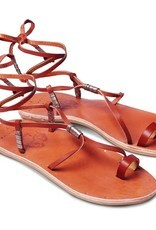 The Bluebird gladiator sandal from VITAMIN A + beek collab has leather lace-up straps. 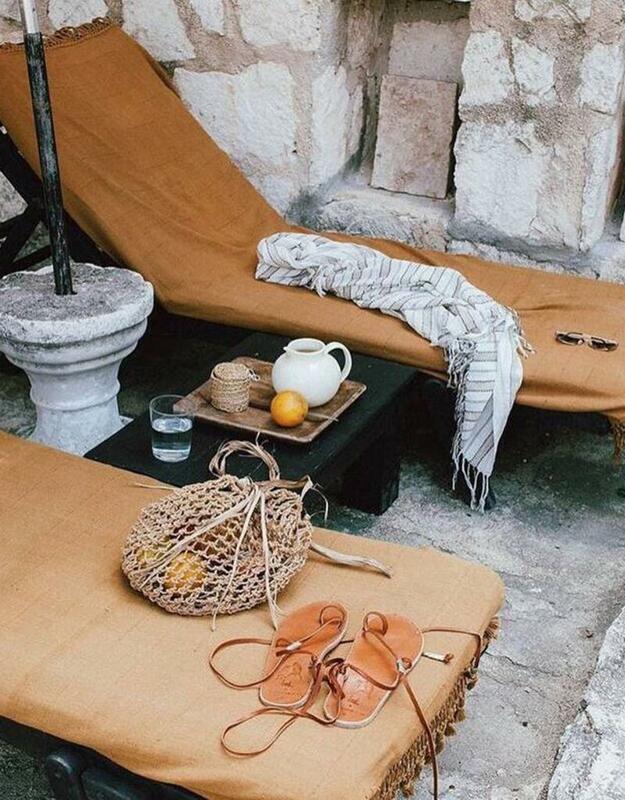 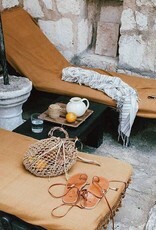 Pair with any bikinis, coverups, dresses, skirts, shorts and accessories for your head-to-toe getaway look.